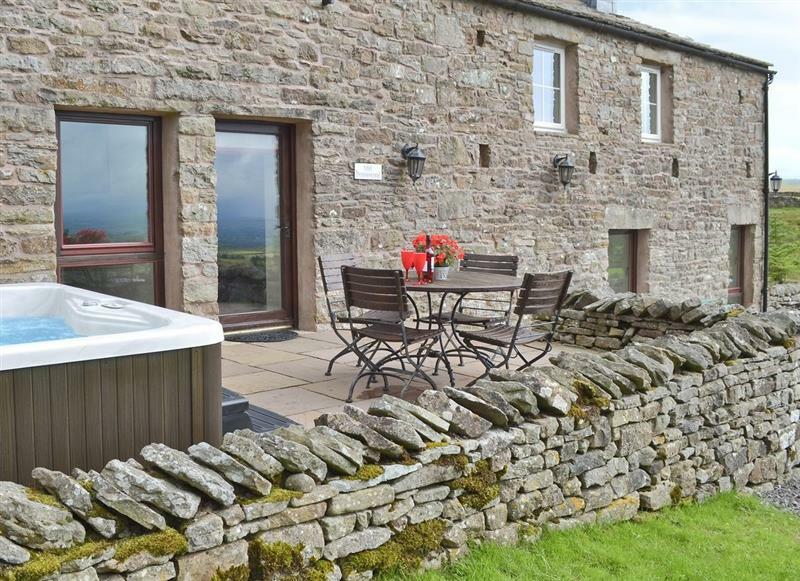 Wetherfell Cottage sleeps 5 people, and is ½ mile from Hawes. 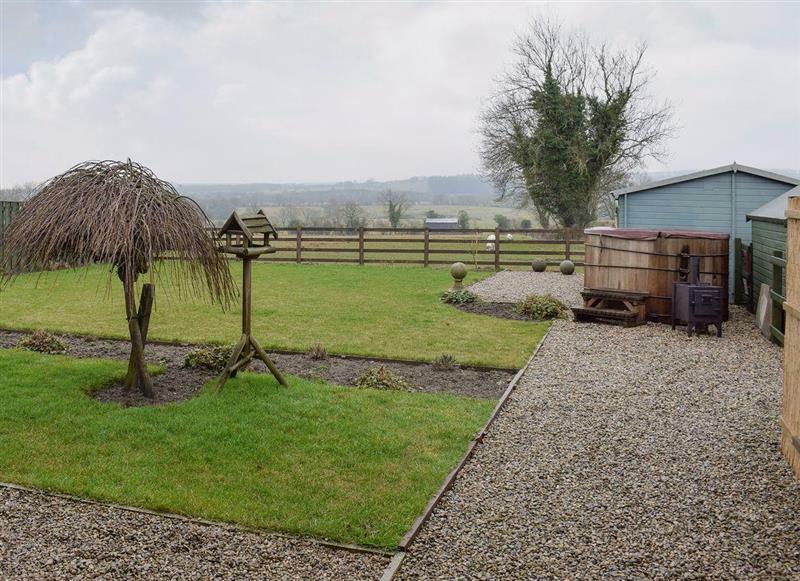 The Friary sleeps 16 people, and is 29 miles from Hawes. 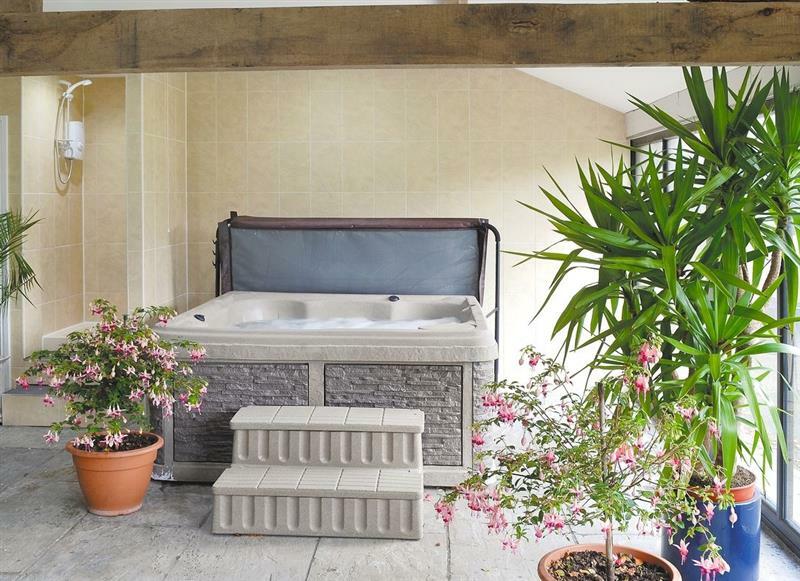 York House sleeps 10 people, and is 23 miles from Hawes. 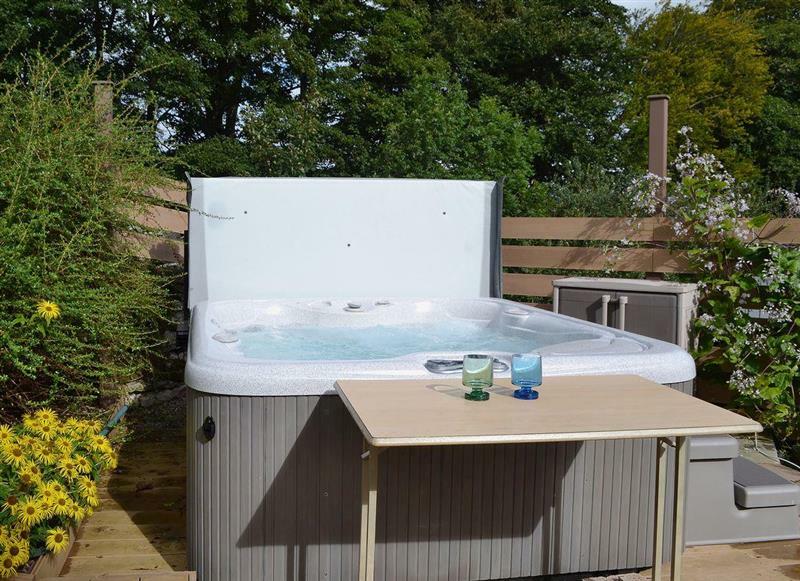 Borrowdale Cottage sleeps 2 people, and is 23 miles from Hawes. 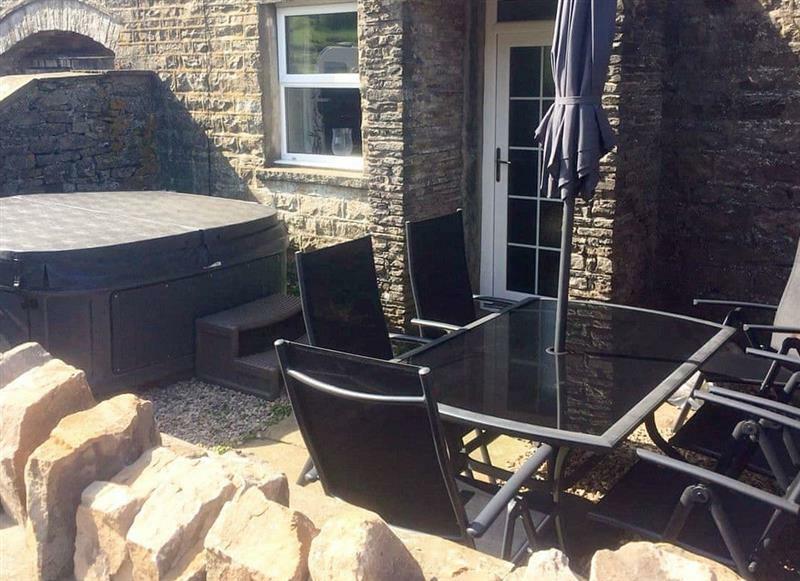 Old Pennistone sleeps 4 people, and is 29 miles from Hawes. 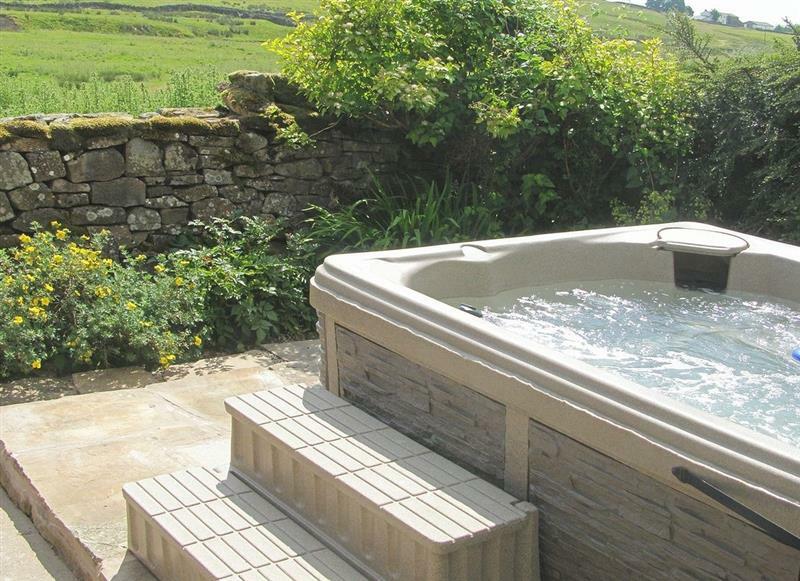 Gill Cottage sleeps 8 people, and is 21 miles from Hawes. 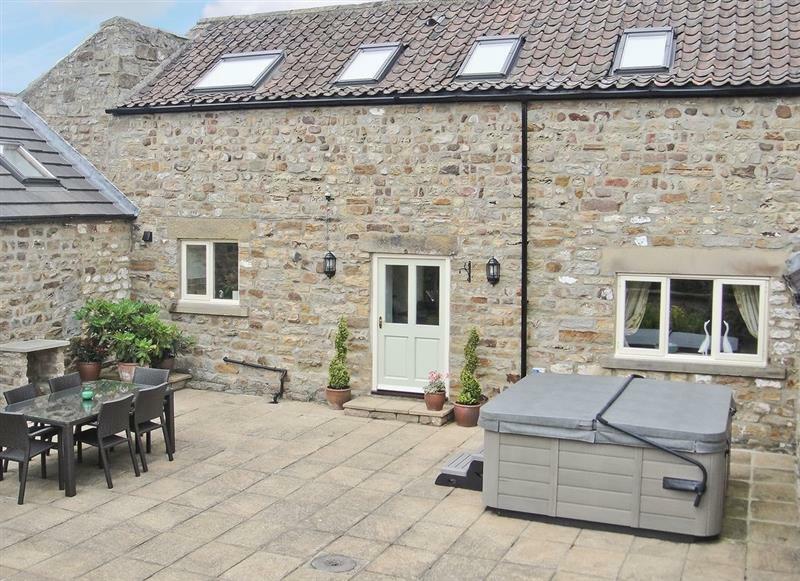 The Old Barn sleeps 6 people, and is 33 miles from Hawes.